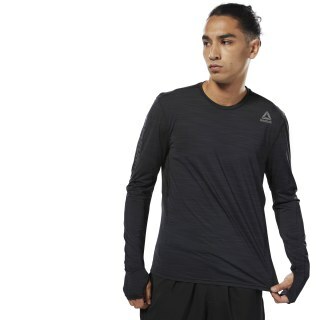 We designed this long sleeve men's running shirt for comfortable cardio day or night. Mesh at the back and underarms helps vent heat away while 360° reflectivity helps improve your visibility in low-light conditions. 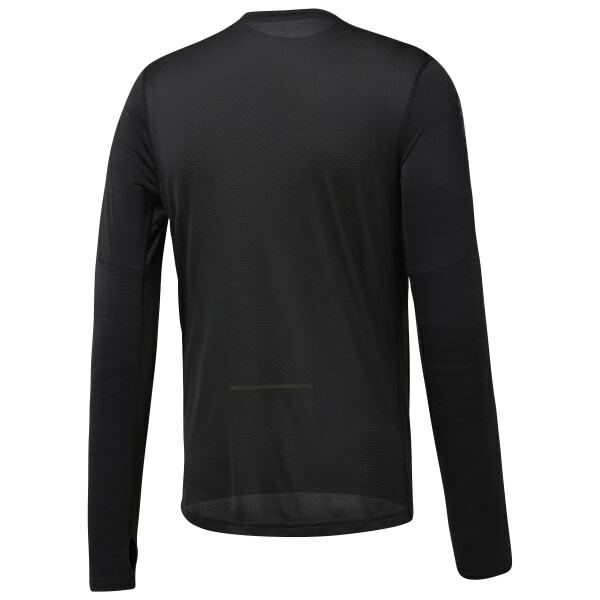 Plus this top is made with ACTIVCHILL and Speedwick technology.